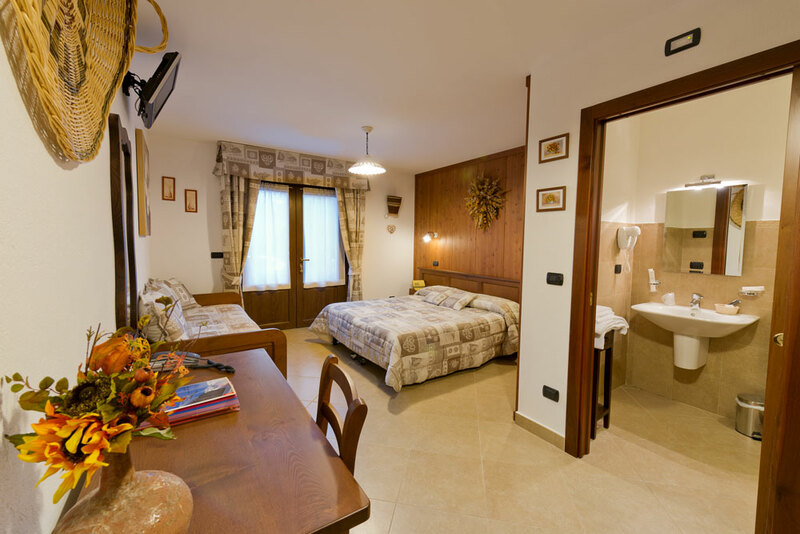 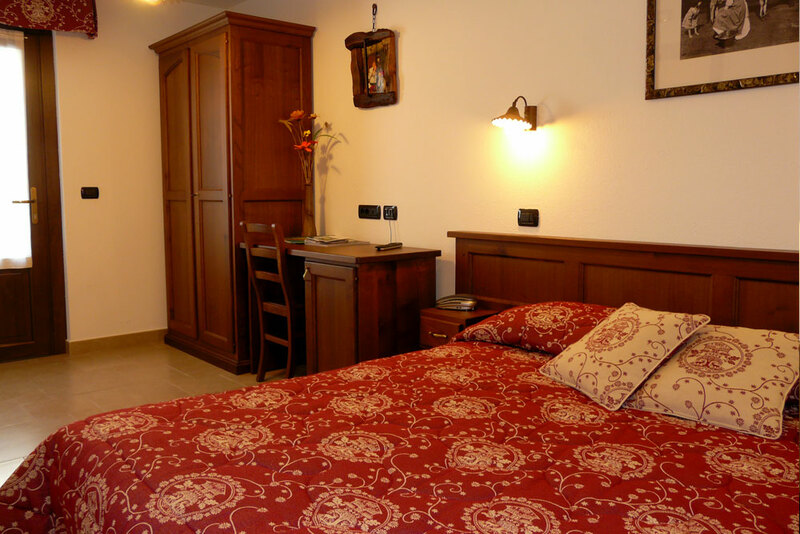 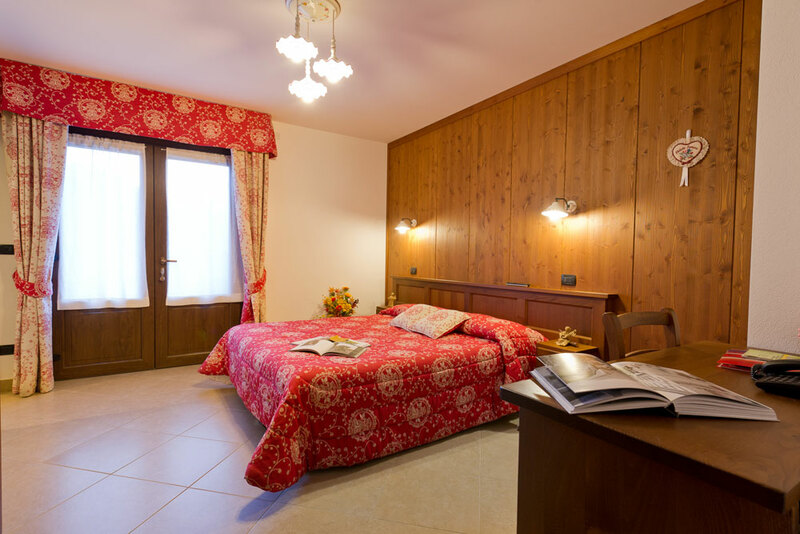 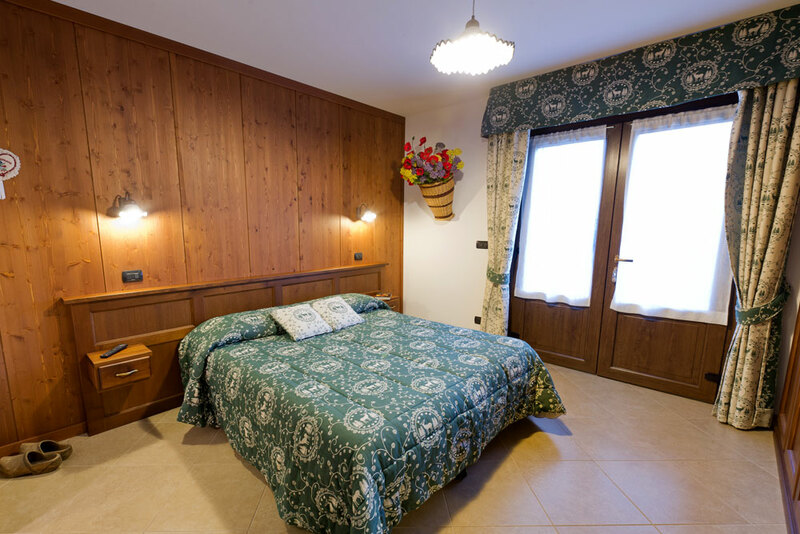 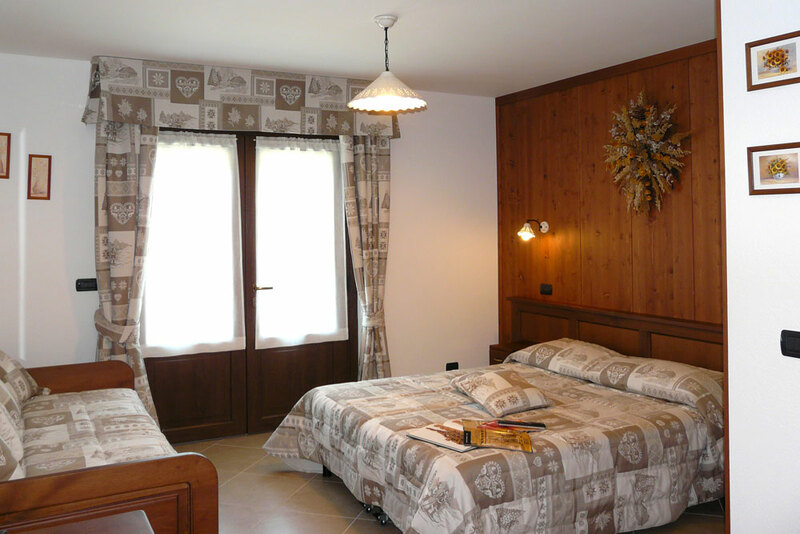 In his peaceful Bed & Breakfast, Piero offers his guests six double rooms, decorated in refined style with handmade furniture. 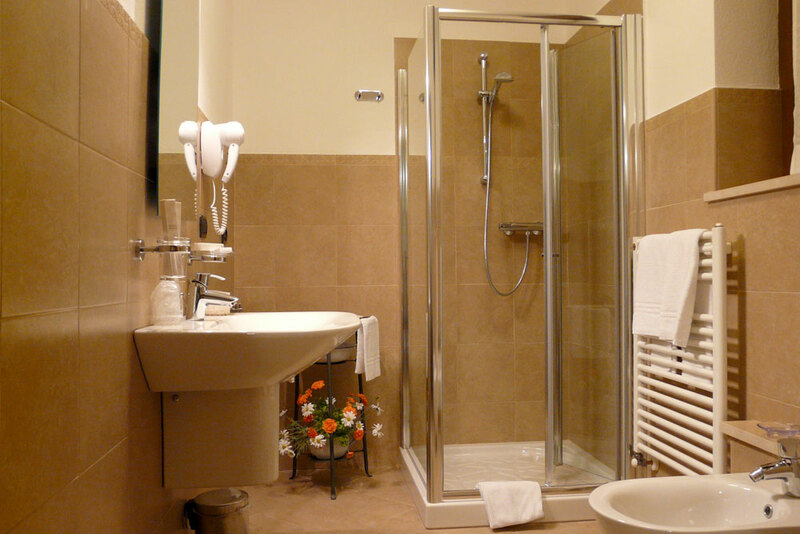 Every room is equipped with a toilet, shower, hair dryer, courtesy set, mini-bar, digital TV, Wi-Fi internet connection and a safe. 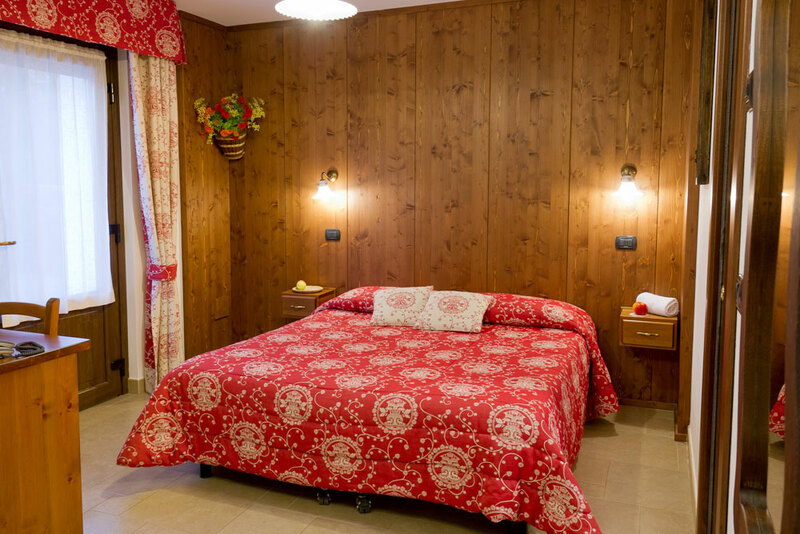 Solar panels provide hot water and heat the rooms, with due regard for environment. 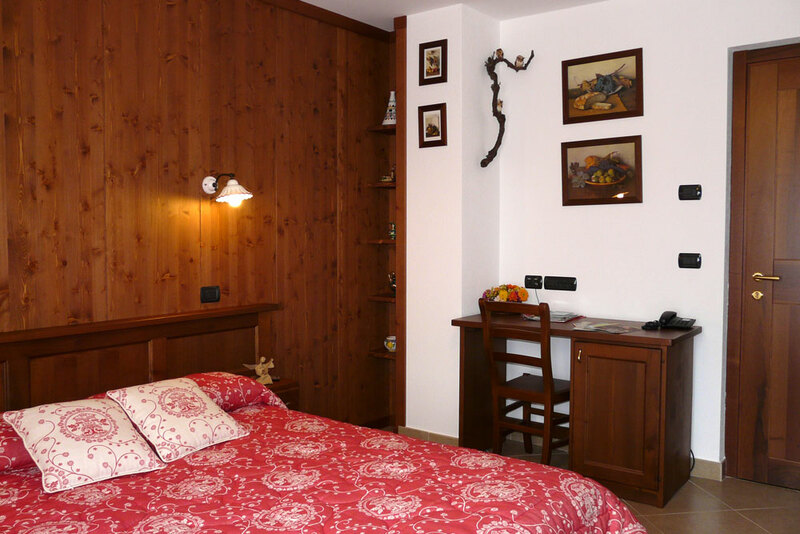 Each room has been built with natural materials, suitable to guarantee the maximum sound-proof and thermal insulation. 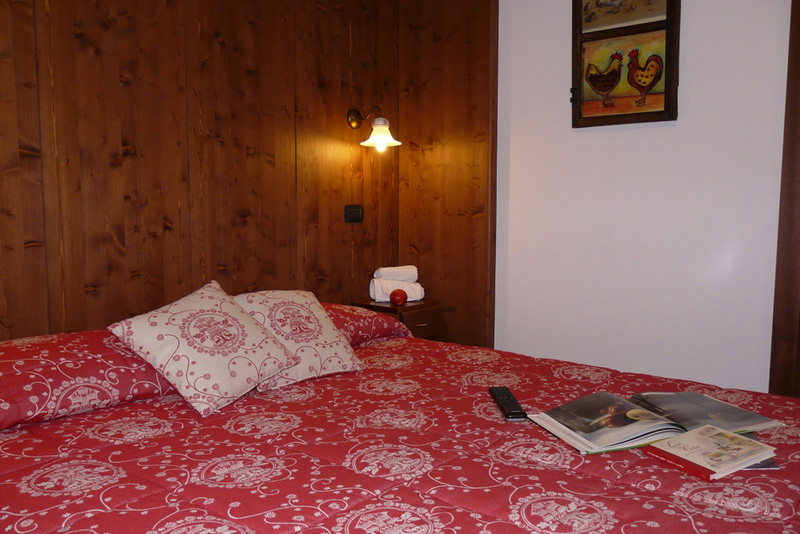 The excellent location of Bed & Breakfast allows you to reach easily all the tourist and cultural towns of the Valley. 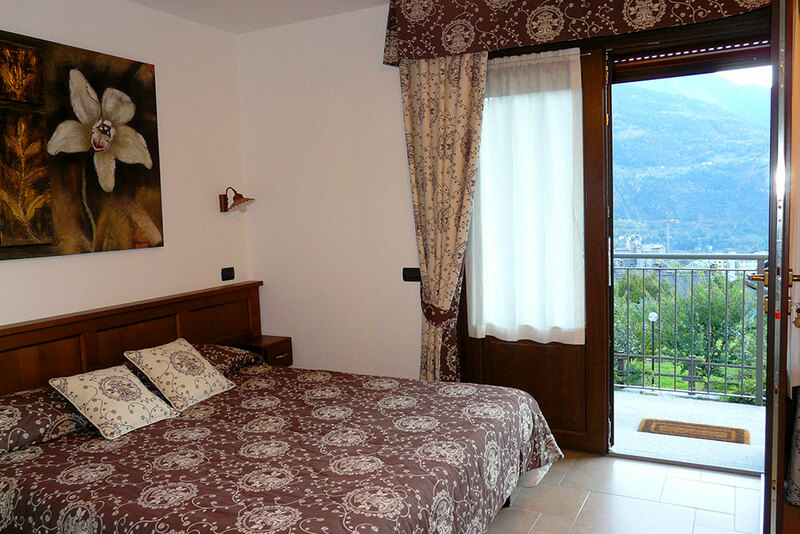 In addition tour guides and several books also about Aosta Valley culture are at your full disposal. 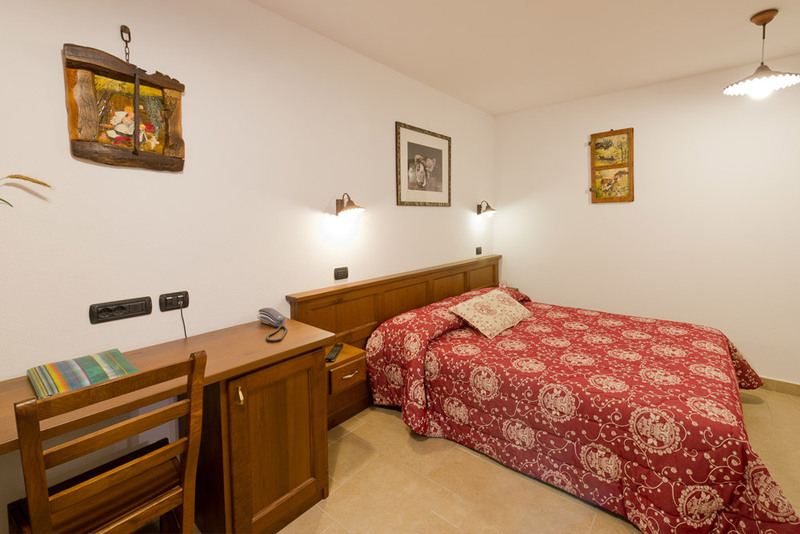 Our guests can use the parking area in front of the bed & breakfast and enjoy the wonderful green area with a fruit garden, which shows the genuine passion of the owne for nature. 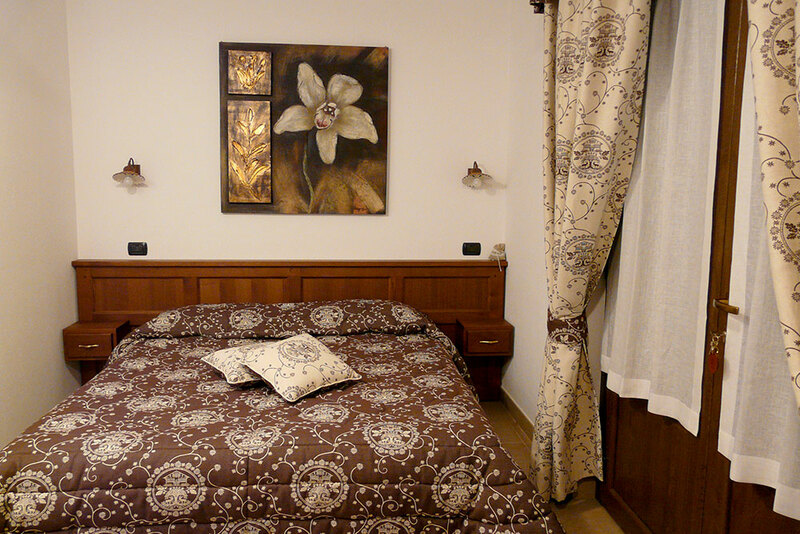 You will enjoy nature, calmness and rest our Region is rich in history, art, culture, wine and food specialties!